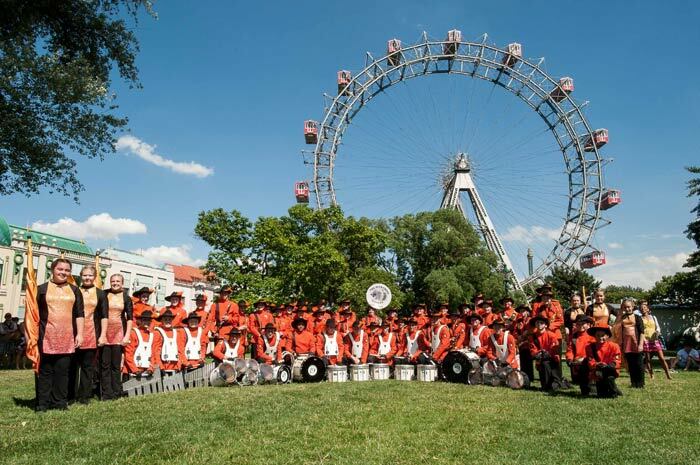 Vienna is the world’s music capital! 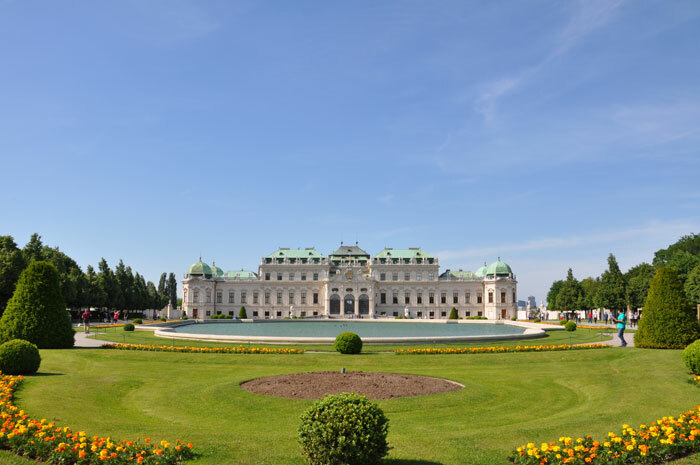 More famous composers have lived here than in any other city – in Vienna, music is literally in the air: Waltzes and operettas have their home here, and so do musicals "made in Vienna," which have conquered international audiences. 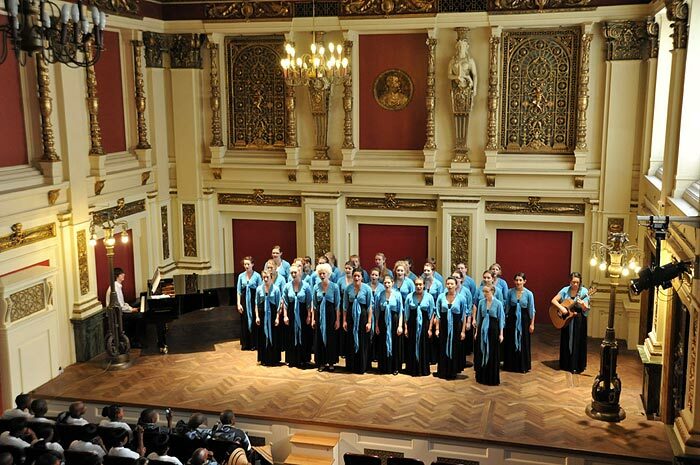 The city’s concert halls and stages offer the whole range from classical to progressive sounds and Opera fans will meet international stars here. 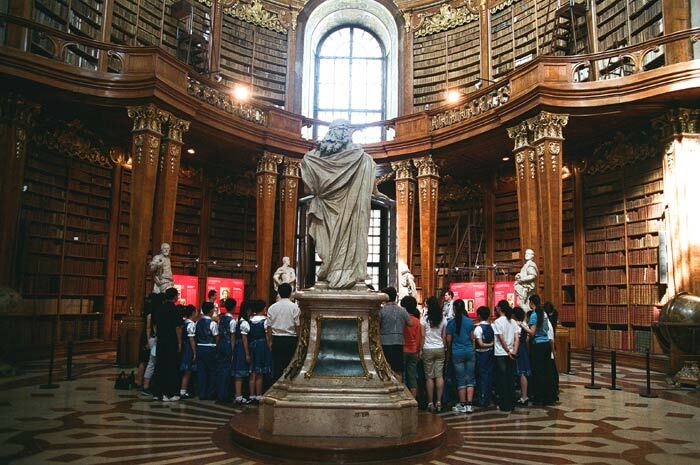 On any stroll through the city you will discover historical places and monuments reminding an enormous variety of famous musicians like Beethoven, Haydn, Mozart, Brahms, Gluck, Vivaldi, Strauss, Salieri, Schubert, Schönberg, Bruckner … to name a few. 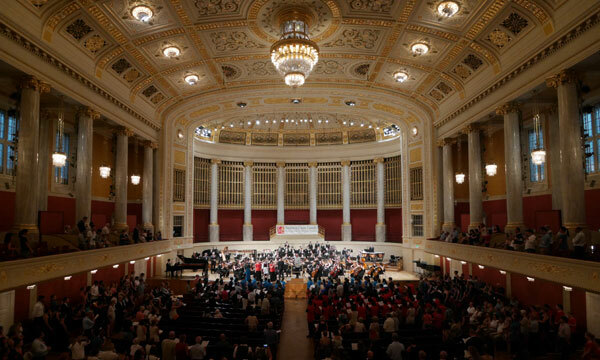 When visiting the SCL Festival in Vienna you will not only visit original locations, but you will also perform on the very same stages where those prestigious historical musicians used to fill with music. 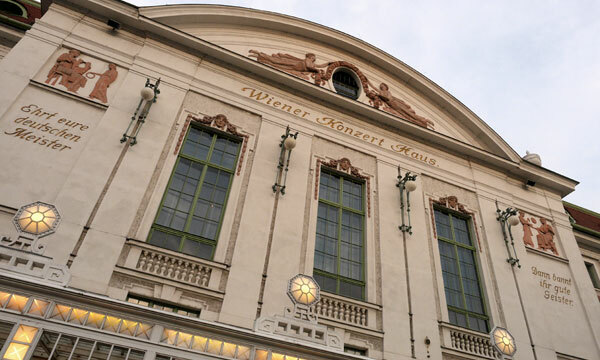 The new Vienna Boy´s Choir´s concert hall “MuTh” was opened in December 2012 and it is the first new concert hall to be built in Vienna in almost a hundred years. 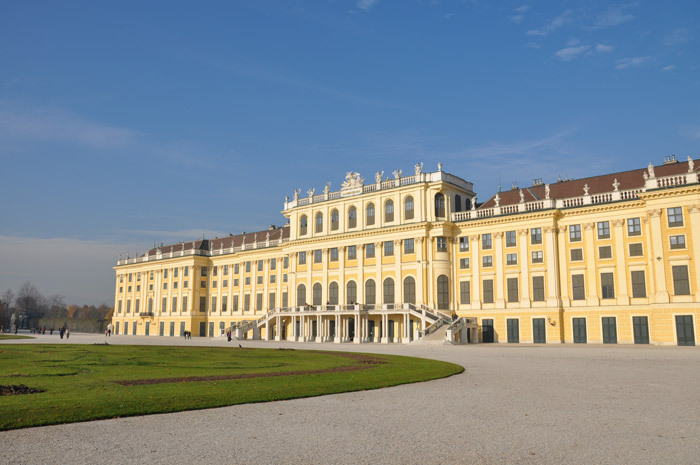 Located at Vienna´s Augarten, the oldest baroque garden in the city, also home to the famous Porcelain Manufactory as well as a museum where the „white gold“ can be seen. 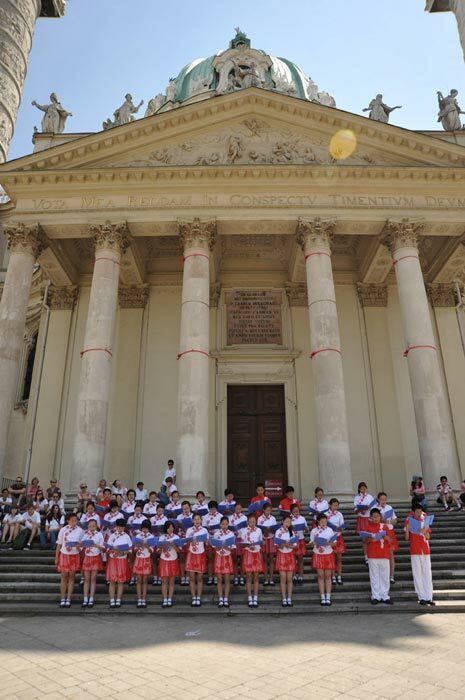 Not only porcelain plays an important role in the Augarten, but also the well-known Vienna Boy´s Choir calls the Augarten their home. 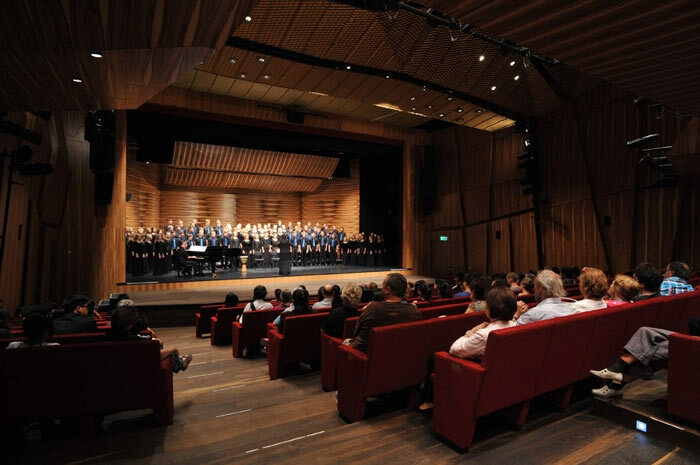 The Concert Hall is a place for all the senses - it offers a fantastic acoustic, ideal sight lines from every single seat, comfortable seating, and much more besides. Right from the start, MuTh is setting out with high ambitions - ambitions for MuTh to function as a bridge across the arts. 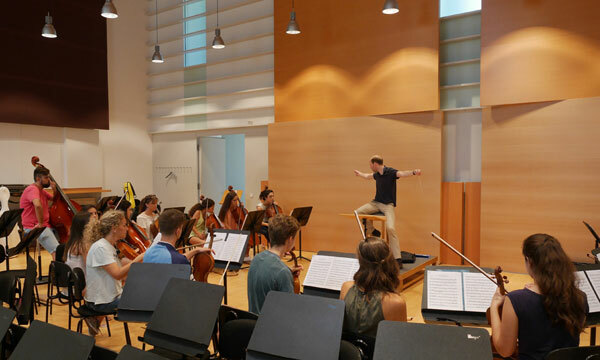 MuTh aims to create the widest possible range of connections: music and theatre, tradition and experimentation, great artists and those who are just starting out… above all, to serve as a platform for young talents. 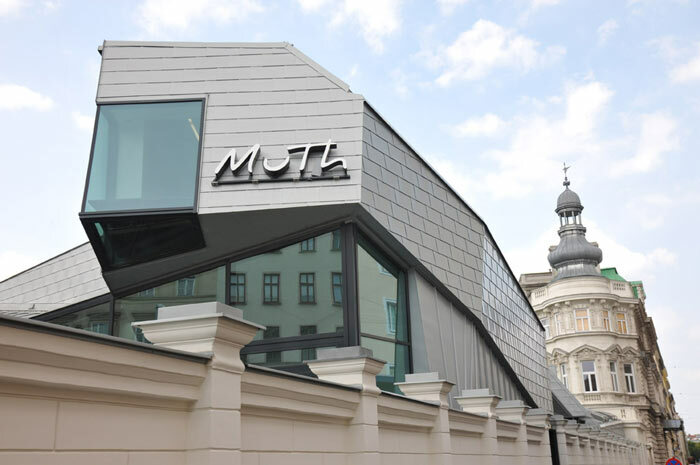 The “Haus der Musik” (House of Music), an interactive discovery museum located in the former Palais of Archduke Charles and awarded the Austrian Museum Prize for innovative design. It presents a very special way to enjoy music – a unique high-tech voyage of discovery into the phenomenon of music – where sounds become visible, organ pipes may be walked on and visitors can become virtual conductors and composers. 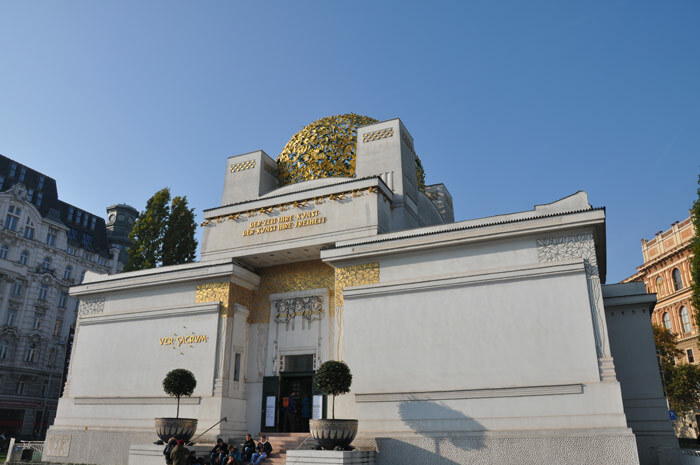 The Haus der Musik offers a very unique ambiance for concert performances, both attracting museum visitors and music lovers! 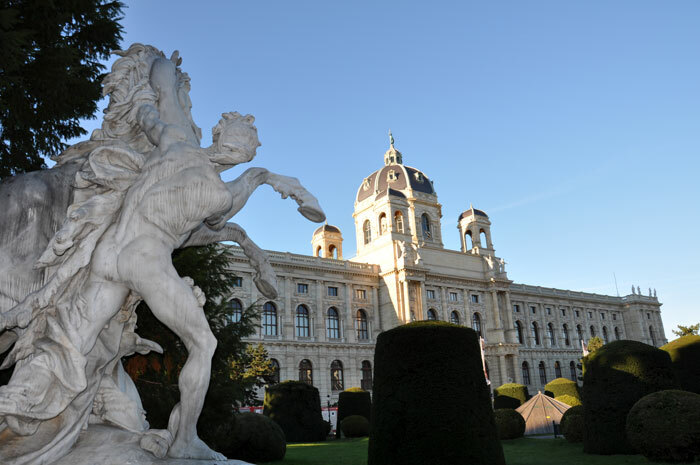 The Jewish Museum of Vienna has shone in new splendor since October 2011. In addition to the complete conversion of the building in Dorotheergasse, the contents of the permanent exhibitions and the display depot have also been redesigned. 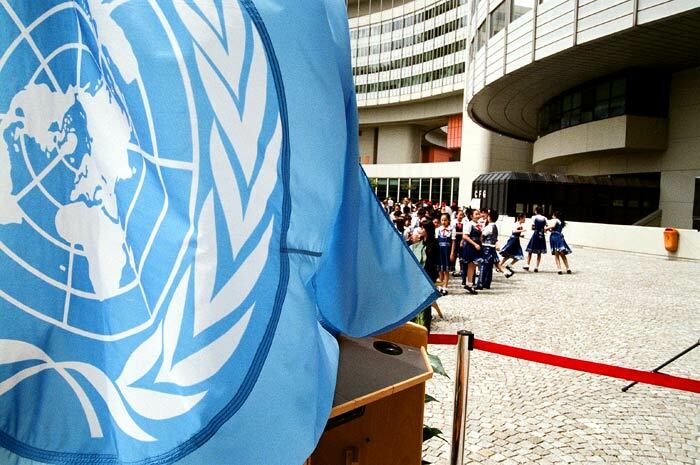 It is a place of social interaction, a place for meeting, communication and discussion. 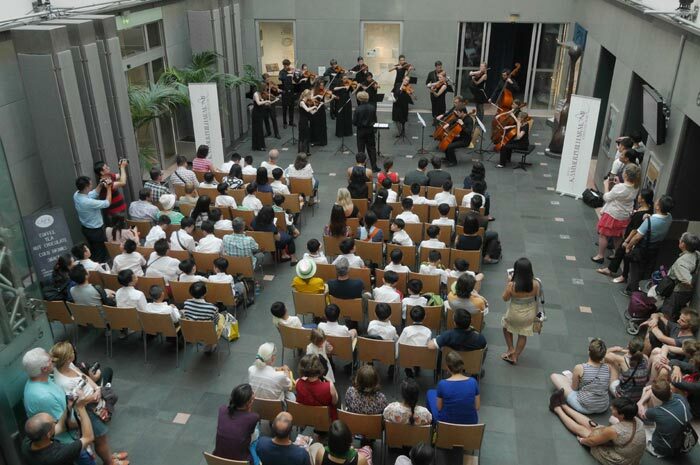 The concert will take place right in the middle of one of the exhibitions, creating a very unique ambiance for musicians and audience. 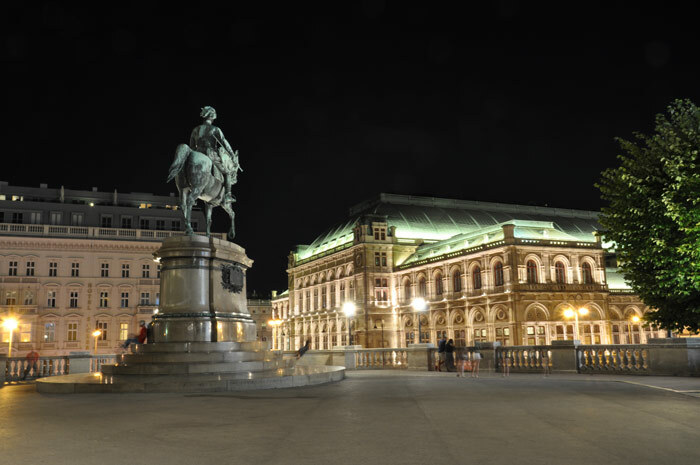 Perform your outdoor concert at one of the most lively and ambitious squares in the heart of Vienna. 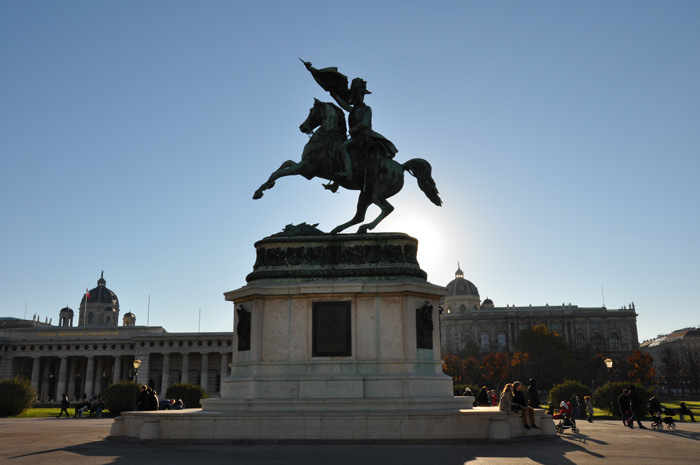 "Charles' Square" (Karlsplatz) is a town square on the border of the first and fourth districts of Vienna. 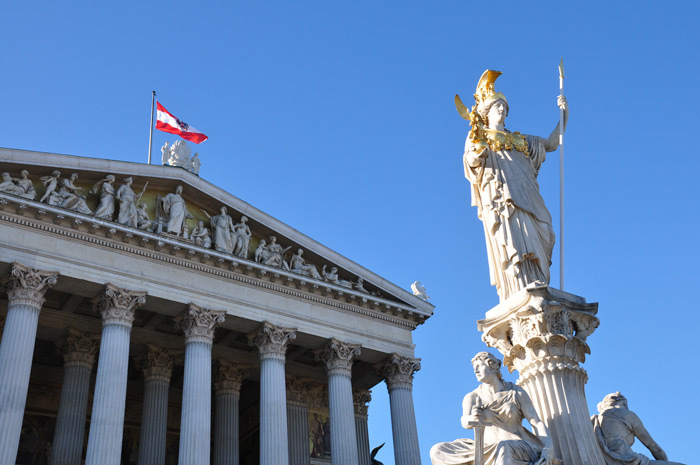 It is one of the most frequented and best connected transportation hubs in Vienna. 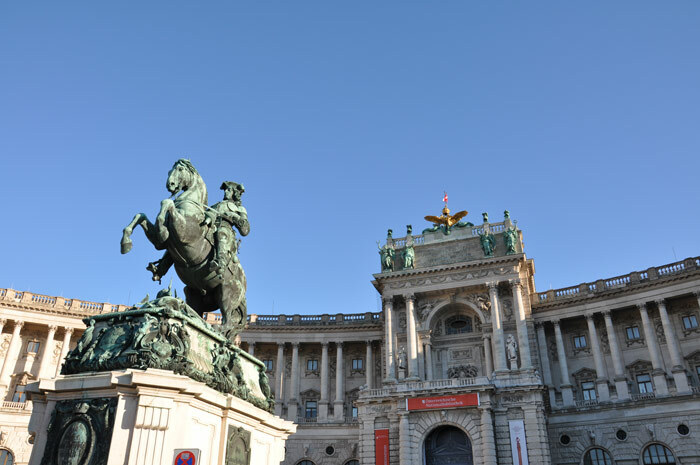 The Karlskirche and Wien Museum are located here. The Resselpark, with numerous monuments, takes up most of the area. 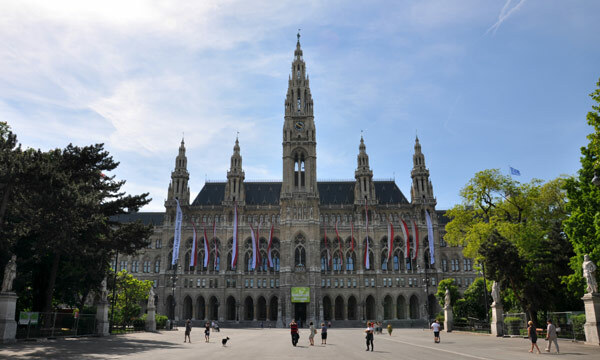 In case of rain, the Festive Hall of the Technical University of Vienna will be your concert venue. The Ehrbarsaal was constructed in 1876 by Friedrich Ehrbar, a piano manufacturer. This performance venue in the heart of Wieden quickly became a musical hub of the city with its ideal acoustic. 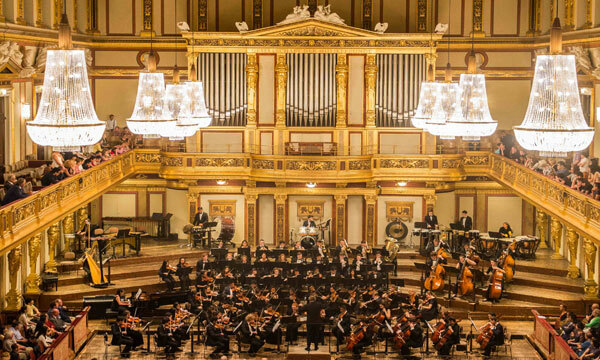 Alongside the Great Hall of the Musikverein, the hall was the only other in Vienna which was exclusively dedicated to concert performance. 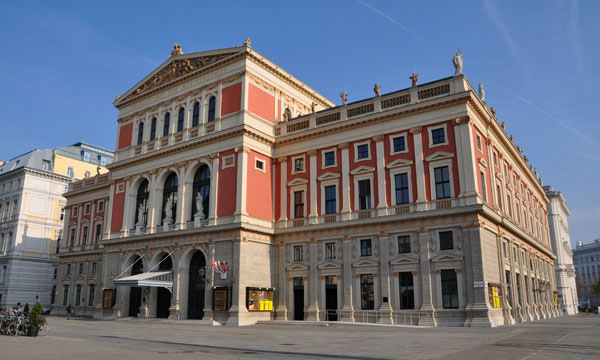 Many of the best-known musicians of the age performed repeatedly in the Ehrbarsaal, such as Johannes Brahms, Anton Bruckner, Max Reger, Pietro Mascagni, Josef Helmesberger, Ignaz Brüll and Gustav Mahler. The Ehrbar Hall is the perfect venue for concert performances with its unique acoustic & beautiful design! 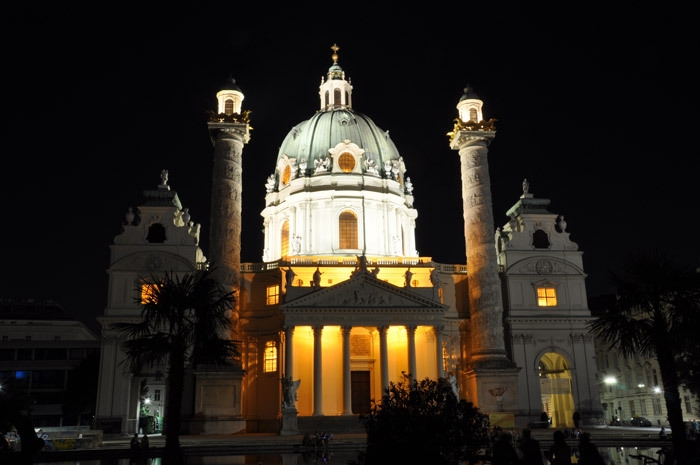 The Jesuitenkirche (Jesuit Church) is a wonderful baroque church in the picturesque First District of Vienna. As the church is facing the old University of Vienna the church is sometimes also referred to as the University Church (German: Universitätskirche). The church is famous for its marvellous frescoes created by Andrea Pozzo, who was an architect, a painter, a sculptor and a Jesuit. The Minoritenkirche, with its formal name, Italienische Nationalkirche Maria Schnee (English: Greyfriars Church or Minorite Church, formal "Italian National Church of Mary of the Snows") is a church built in French Gothic style in the Altstadt or First District of Vienna, Austria. 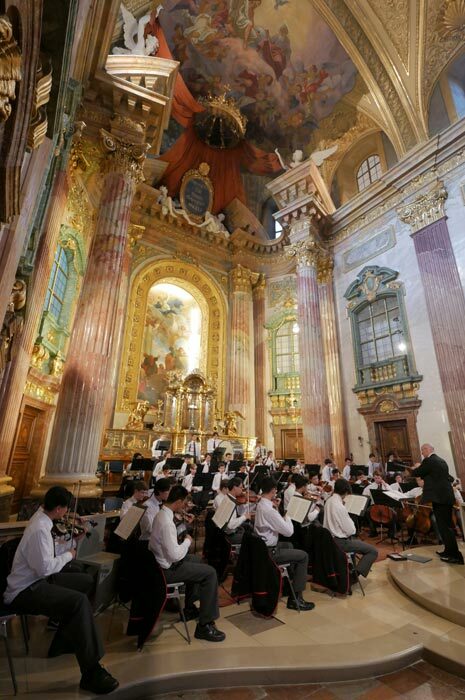 The church is frequently used for concerts and is situated next to the Hofburg Palace, the offices of the President and Prime Minister of Austria and the Austrian Federal Ministry for European and International Affairs. 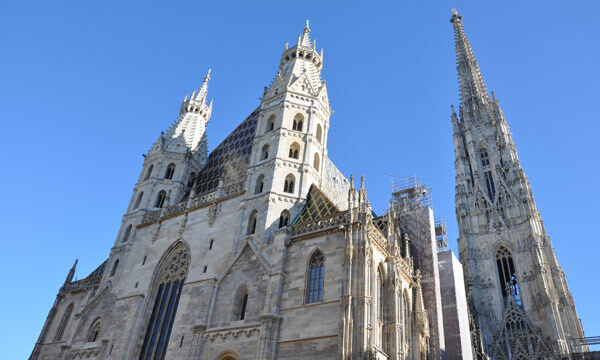 The second-tallest church in Vienna was constructed as a symbol of gratitude after the unsuccessful assassination attempt on Emperor Franz Joseph. The Neo-Gothic church was opened in 1879 upon the occasion of the imperial couple's silver wedding. Located in the central part of Vienna next to the Ringstraße, Votive Church amazes with its soaring vaulted ceilings and arched stained-glass windows. This is a remarkable concert venue not only because of its beautiful architecture but also considering the wonderful acoustics of the church. Gross-Siegharts is a town located in the northwestern reaches of Lower Austria near the town of Gmünd. Nature and culture, history and tradition and a very appreciative and welcoming audience awaits our SCL participants here. The well-tended castle park surrounds Groß-Siegharts castle in the heart of the town. The castle, which dates from the 12th century, is the seat of local government. Bad Tatzmannsdorf situated in the province Burgenland is one of Austria’s most important spa centers. 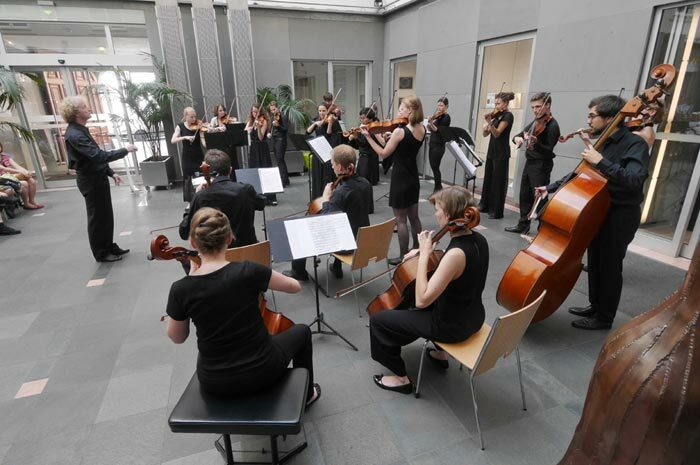 The town has a lot of different museums and other cultural attractions, the concerts will take place at the catholic parish church and/ or the Community Hall of Bad Tatzmannsdorf. Großschönau ”place of harmony and wholeness” is a town in the district of Gmünd in the Austrian state of Lower Austria , is a special village and an ideal destination for a varied vacation in the beautiful nature of the Waldviertel (Forest Quarter). It is also a village that has preserved natural resources, what you can admire among others.